We have studied morphological features of the hearing epithelium aﬀected and unaﬀected by increased long-term sound (at 160 dB re 1 μPa) on the example of the Baikal omul (Coregonidae, Coregonus migratorius). The sensory epithelium was analyzed using the 3D confocal laser scanning techniques. We observed local epithelium damages in the rostral, central and caudal regions of the saccule, e.g. sticking stereocilia, vacuolization and round shape gaps. This article discusses the reasons for the local eﬀects of sound on diﬀerent regions of the sensory epithelium. 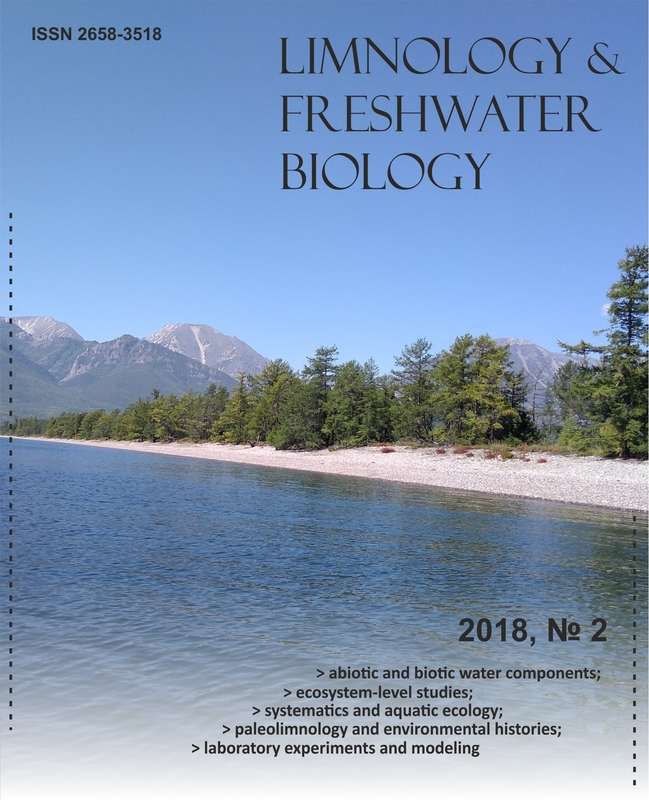 We assume that using of morphological screening of sensory acoustic system in the artifcial rearing of the Baikal coregonid fshes under the conditions of intense noise could contribute to indicating the most stress-resistant forms, which are promising for high-tech industrial aquaculture, and developing more gentle approaches to its creation.